Somewhat different from what was reported this morning, the New York Times is saying that Facebook has much bigger plans than just a home replacement for Android phones. 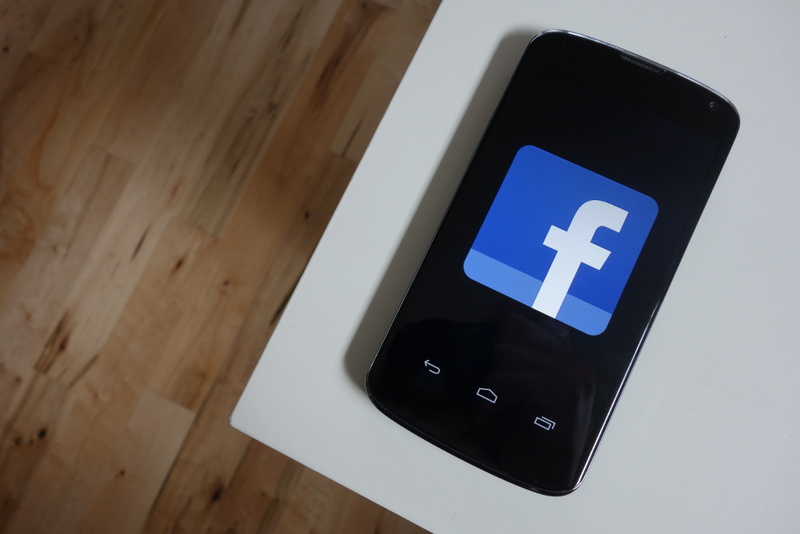 According to their source, a Facebook employee who was briefed on what is coming, Facebook is set to launch a Facebook “operating system” of sorts, based on Android. The OS/skin, which will be featured on a brand new HTC device that could possibly be shown off next Thursday, puts Facebook “front and center” for users. Going beyond just showing you the News Feed upon first boot, the device’s core applications such as the camera and messaging services will all be handled and tied directly into Facebook. If these reports are true, then how far should we expect Facebook to go? Sort of an Amazon Kindle-like device, running Android, but with such a heavy skin that it does not resemble Android? Will it have access to Google Play or just Facebook’s market for games and apps. That would be scary. Can’t wait for the shareholders to see what is coming next week!